When can I expect to pay? After the completion of services rendered, payment is due to photographer in full while onsite. Payment can be made either using check or credit card. An invoice will be provided once images have been delivered for your records. Do you photograph every room for a listing? We photograph as much as possible to showcase the entire home; this gives you more options to select from when marketing your listing. We typically do not photograph laundry rooms, pantries, or closets, unless asked to do so. When can I expect to receive images/video? Our turnaround time from the time your listing is photographed is within 24hrs. We do offer a rush delivery fee of $40 for a same day turnaround for photos. Our video services currently hold a 3 day turnaround. Do you charge a cancellation or reschedule fee? We understand things happen and appointments need to be postponed. We ask for as much notice as possible to avoid a cancellation or rescheduling fee. Any appointment canceled or rescheduled the day of appointment will be subject to a $35 fee. This fee is to compensate the photographer for time/fuel lost for the timeframe. We leave it up to the agent to decide if a reschedule is in order. We will still make the trip to complete the interior photos and exteriors if possible. Please note that any type of rain is not good for the equipment we use. If it is decided for us to come back to shoot exterior photos a $35 fee will be added for a return trip to compensate photographers time/fuel. Are these my photos to do as I please? 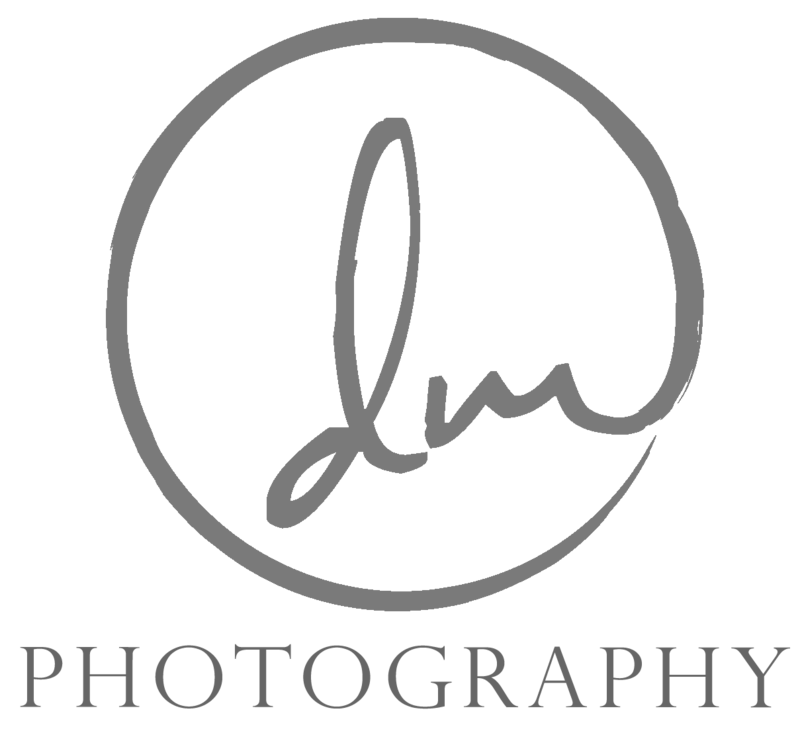 All of our photographs are the intellectual property of Daniel Martinez Photography. Usage rights are granted to our clients, but the copyright remains with Daniel Martinez Photography. If any publications request our images (for print or online), please make us aware so we can ensure that the best file size is provided and so we can ensure proper credit is given. Can you green the grass for my listing? Unfortunately although there are some companies that may provide this service, we do not. No alteration to any landscaping will be allowed for photos. This is to protect both the photographer and the agent as it could result in misrepresentation. Besides, who would want to see beautiful landscaping in a photo and pull up to a home not what they expected. To schedule appointment please contact via phone 214-578-8908 or use our Contact Form. We will contact you as soon as we can to book your appointment. We deliver our images via Dropbox which will allow client to download zip folder of images. Download link will be active for 7 days from time of delivery. If link expires just contact us and we will issue new link. Do I have to be present during Photo shoot? Yes. Not only is this a liability issue, but we enjoy meeting and interacting with our clients, as well as making sure we are meeting your expectations. However, we realize that scheduling conflicts may occur, so if you are unable to be there, then we would need the homeowner there. This also allows us to discuss things that may look odd in photos and need to be moved. Remember, we are there for the sole purpose of providing photography. If something needs to be tidied up or moved, either you or the homeowner would need to take care of this.